Fun fact time! You probably already know that I'm a huge fan of ... stuff. TV, mostly, but also movies and books and... you name it. I proudly claim the name of nerd and fangirl. I've wanted a blog where I could talk about that for a long time. Not that this blog isn't great, I love it! But I also wanted to create a space where people could contribute and join the team, as it were. I don't know what happened, honestly. It's not like I don't have enough to do in the blogging world. But I had a moment of crazy last night... and I made that blog. 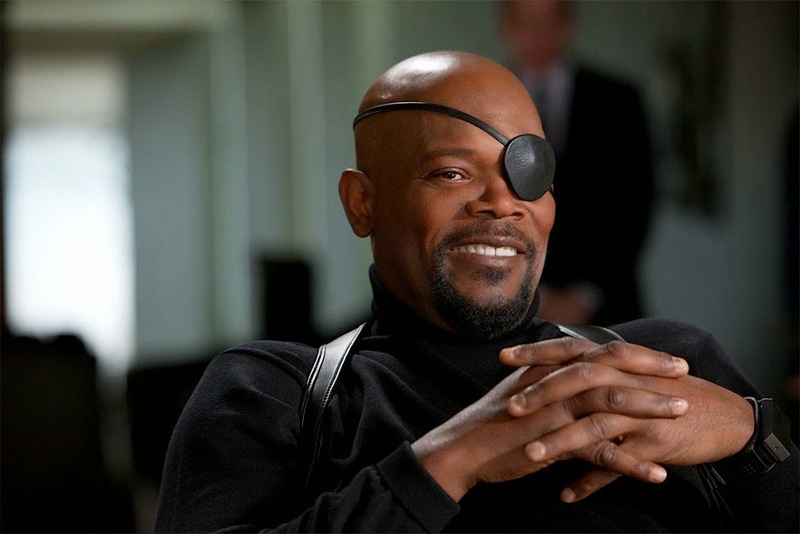 Nick Fury is such a cool dude, am I right? I found an outlet for my fangirlishness on Tumblr for a while, but as great a place as it is, it can be chaotic. I'm also taking this an organized step further, with (semi-)coherent posts, reviews, and doses of fandom. 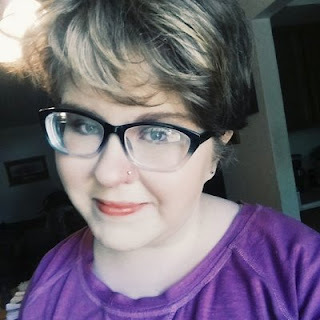 I want to provide a place for fellow fangirls to connect and read about the things they love--and not feel ashamed for doing so. Hopefully, The Fangirl Initiative will do just that. If you're interested, please send me an email at mountainfireflower[at]gmail[dot]com, or DM me at @skyofthetiger! (There's also a nifty contact form on the sidebar of The Fangirl Initiative blog.) Avengers Fangirls... assemble! Or something like that. 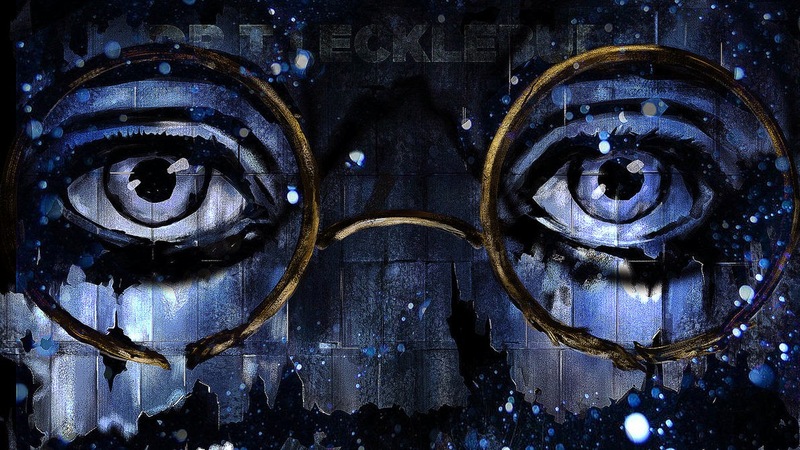 I ended up getting overeager, and I wrote my first post for TFI on one of my favorite books of all time, The Great Gatsby. Here's a snippet from that as well. I have a confession: I'm not a huuuge fan of classic literature. (Please don't stone me.) However, last year I read The Great Gatsby by F. Scott Fitzgerald, and it quickly catapulted to my list of favorite books. Why is that? Some days, I still don't even know. It has everything I thought I wouldn't like in a book: it's a classic, it has a bad ending, and it's a rather bleak book. But regardless, I still adore The Great Gatsby. It's probably my favorite book ever, actually. And here is my attempt to put my incoherent ramblings about Gatsby into words: five reasons why I loved it. And for the record, DON'T WORRY. This blog, Further Up and Further In, will not be going anywhere, and I will still be talking about all the things I love, both here... and there. That's hopefully enough self-promotion for me for one day. But here's a question: what's one TV show, movie, book, or anything else you've been enjoying lately? How exciting! That sounds like a lot of fun. The wonderful thing about the blog world is that you can write about whatever makes you happy and find others who are inspired by the very same things. I wish you all the best with your new endeavor! If by chance you ever wanted a guest post on the awesomeness that is Russian literature (Leo Tolstoy, Dhosotovhesky), give me a shout out! This is so exciting! I LOVE this idea. Half of my life is fangirling, so I will totally support a blog centered around it. I wish I had time to contribute to it but I can barely keep up with my own blog... :-/ But I shall absolutely be following and enjoying it!!! Except right now GFC isn't working for me and won't let me follow. >.> But as soon as it starts working again I shall! I love it!